your images as simple as shooting them. Easy shooting meets easy storing. Upload and store all your favorite photos in one convenient place with secure, cloud-based image storage that you can access and browse from anywhere. 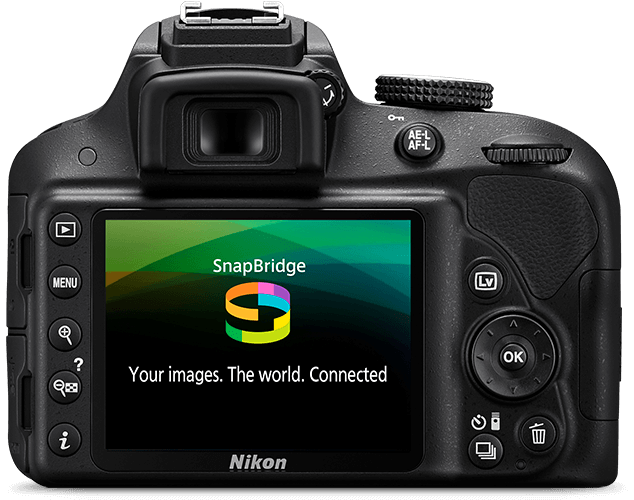 Using SnapBridge? Set it to back up your photos straight to Nikon Image Space as you shoot for a truly seamless shooting experience. Browse and organize until your hearts content with intuitive interfaces and user-friendly options for creating albums and arranging your photos. Not up to the task? Image Space automatically groups photos by date. Do more than just send and post pics. 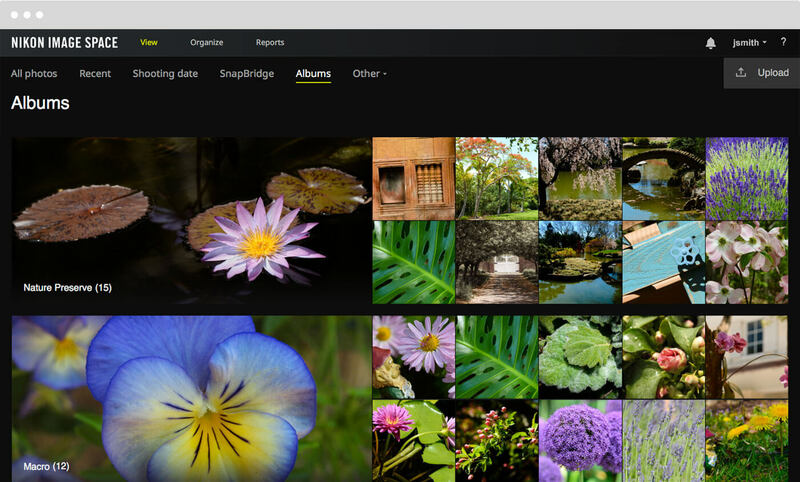 Share complete photo stories with impressive, highly customizable image galleries that viewers can explore and browse in an immersive experience like never before. All your photos, right in your pocket. 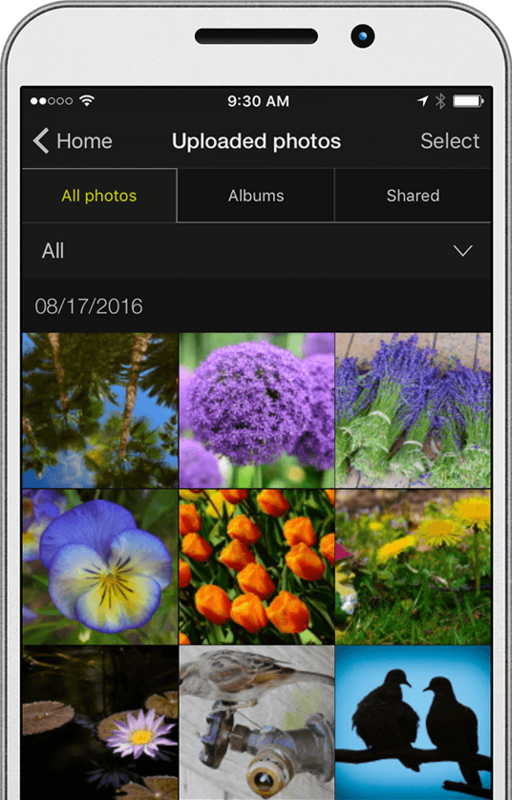 Share, transfer and organize photos on the go with the Nikon Image Space App. with user trends to help you broaden your skills and push your photography forward. 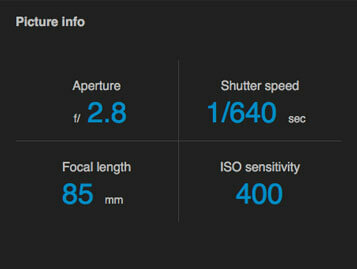 See how you achieved your favorite shots. You can also edit image titles, add comments and tags and rate your photos. 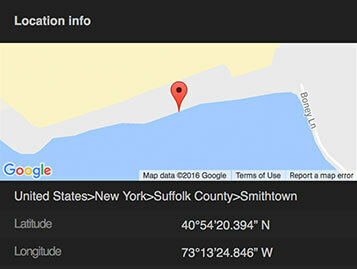 Save location data for your photos to keep track of your favorite shooting spots on your photographic journeys. Compare your photos and equipment with other photographers to see how you stack up with popular shooting trends. Start storing, organizing and sharing right now with 2GB of space just for signing up for a free Nikon Image Space account. 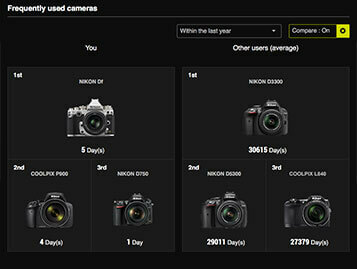 Register a product and receive 20GB with your Nikon ID. Already registered a product? Claim your complimentary 20GB today! Want unlimited web-ready image storage? 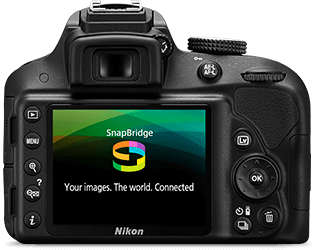 Owners of SnapBridge enabled cameras receive exclusive unlimited web-ready (2MB) image storage.